Nothing is quite as refreshing as a bright Apple! Distinctive, bright, and delicious! 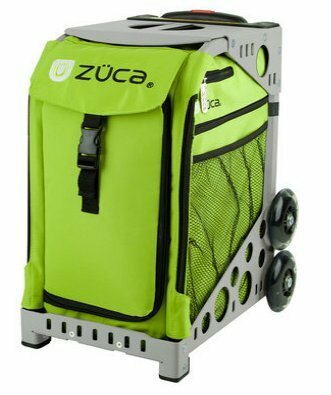 This ZUCA has pizzazz! Green as a Granny Smith, this beautiful micro fiber fabric is one of Zuca's new high fashion and exclusive fabrics. Just to touch it is to enjoy it!